Realistic bowling game for one and two players. Exciting 3D graphics! It's attractive, well-designed sport game for all ages! 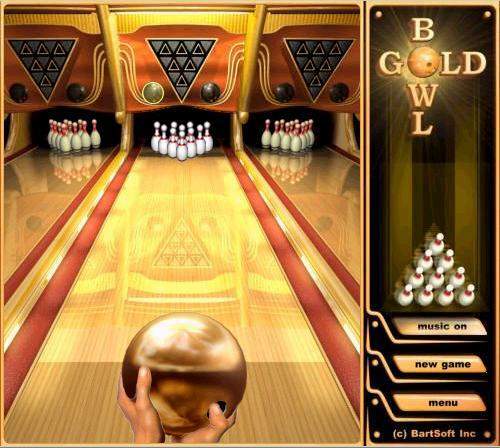 GoldBowl is a very realistic bowling game for one and two players, with complete control over your ball's power and aim, with music and professional scoring system, with exciting 3D graphics! It's attractive, well-designed sport game for all ages! with complete control over your ball's power and aim. with music and professional scoring system. Hyperballoid - A New Arkanoid Game for free download. MagicWorld - A fantastic game for the entire family. Good, clean fun for people of any age.